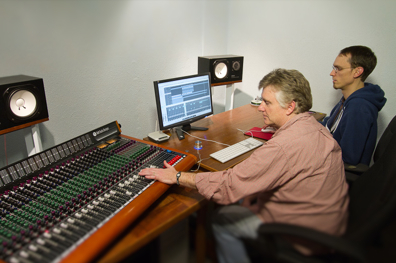 Air House offers instruction in piano, guitar, voice, drums, bass, strings, winds, brass and more! 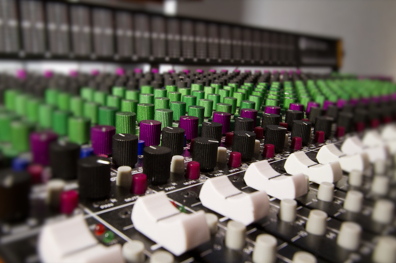 Learn more about Air House! 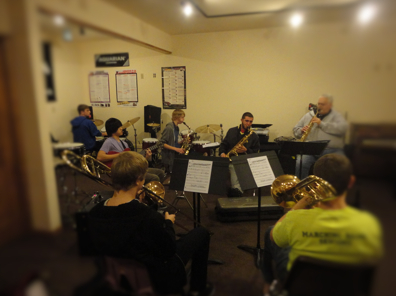 Trombone lessons are available for all ages and levels of students. 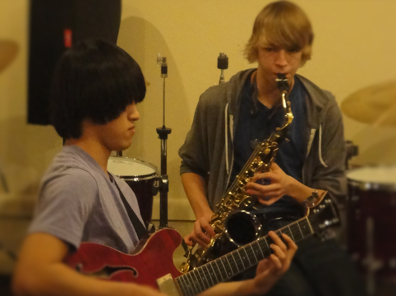 Lessons are offered in classical, jazz and concert band styles. Interested in taking Trombone Lessons? 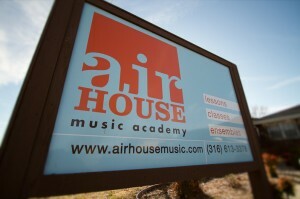 You can also email info@airhousemusic.com or call 316-613-3378 for Trombone lesson information.